Categories: Fashion Accessories, Newly Arrived. Tags: jewelry, sterling, Sterling silver jewelry. 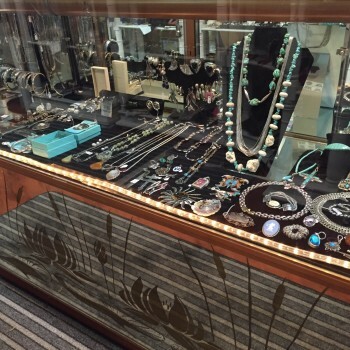 Sterling silver jewelry large selection and great designs.